Meredith suffered from brain fog, anxiety and panic attacks. She felt so poorly that it affected her work. 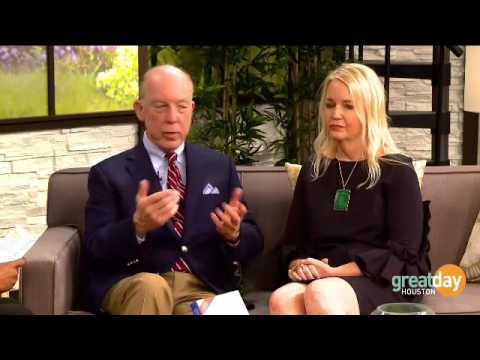 Dr. Hotze explains how correcting her hormone deficiencies with bioidentical hormones eliminated all her negative symptoms. Watch to hear how Meredith got her life back!